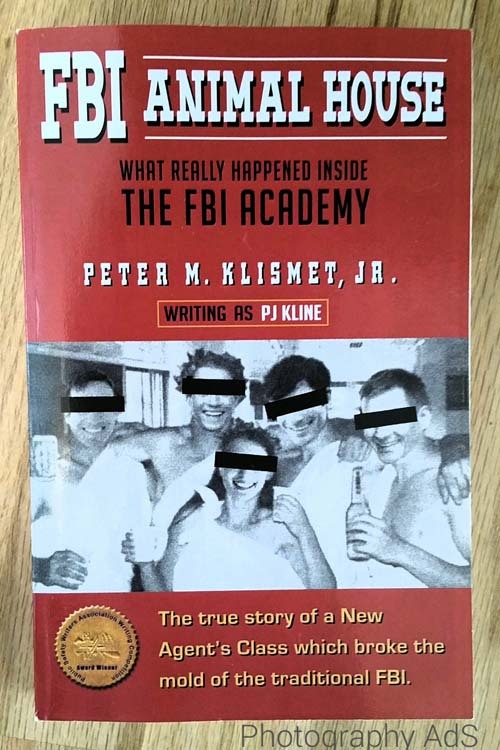 FBI Animal House by Pete Klismet, writing as PJ Kline, is an overview of the author’s time at the Academy. The book opens with what can only be described as your worst nightmare: you are on a case, you see movement, and by accident you shoot your own colleague. Pete uses this as an example to illustrate that at the academy they were taught how to shoot but not when. Pete describes his background and training, the procedures that got him into and through the academy, and his classmates. We meet Flex, Boots, Doc and learn what death by fingerprint training is. 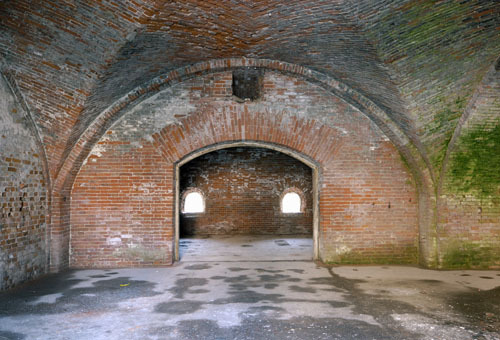 As casual and at times fraternity-like as the book reads (hallway toga parties happened there too) you cannot deny that it is also a critical review of what could have been if only the teachers were more engaging and the curriculum less theoretical and more practically oriented.. The author clearly has fond memories about his time at the academy and remembers many things in detail. But with every page that passes after the first shooting incident the book loses speed. I think that I expected less descriptions of the beer hall and boredom during lectures, and more comparisons of then and now. There is some information at the end of the book but not enough to counter all the parties. I’d also like to know where all classmates who play a big role in the book, ended up and how they now see their years at the academy. 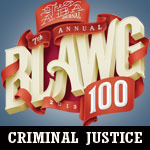 I received a free copy of this book from Houdini Publishing for review. Pete Klismet’s guest posts for DCC can be found here and here.